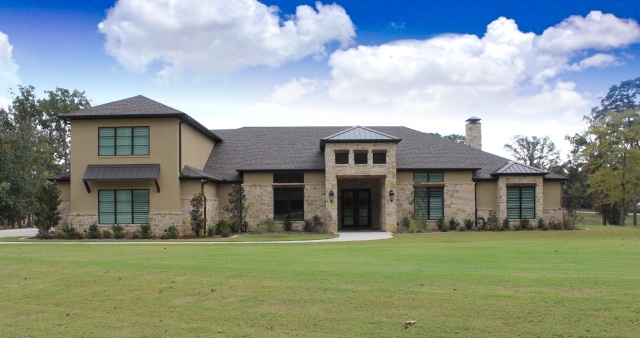 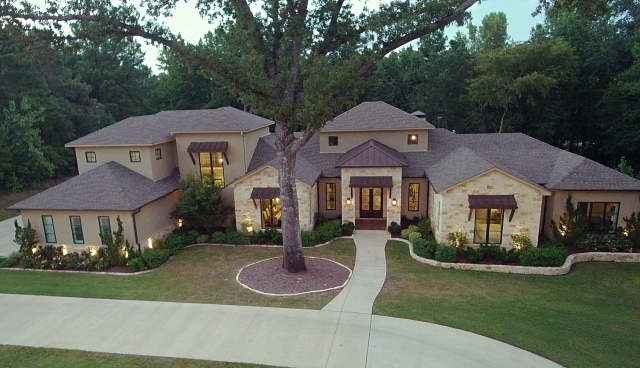 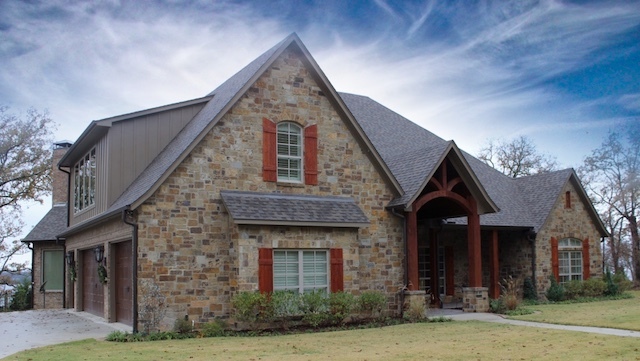 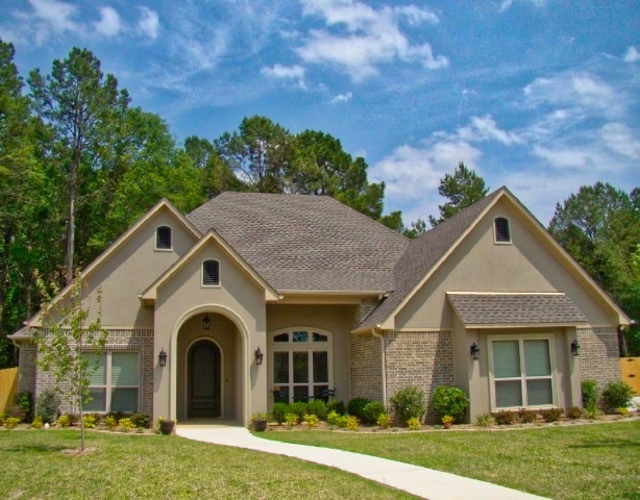 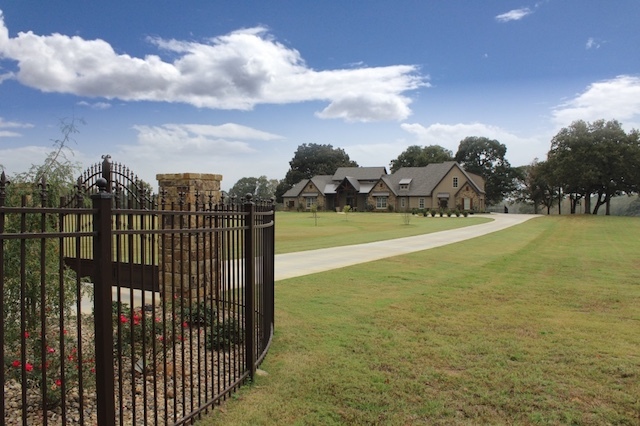 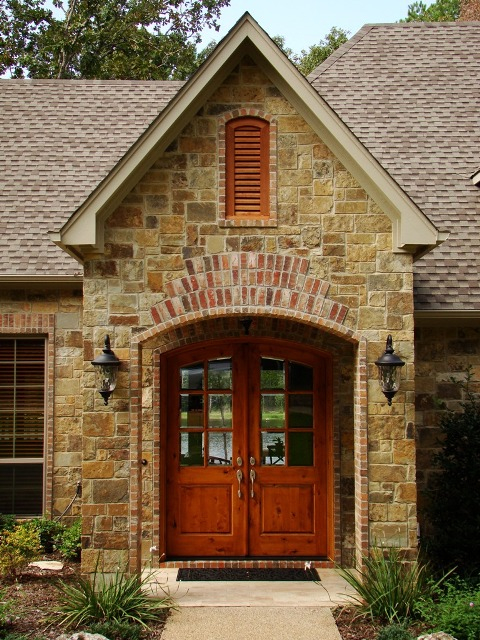 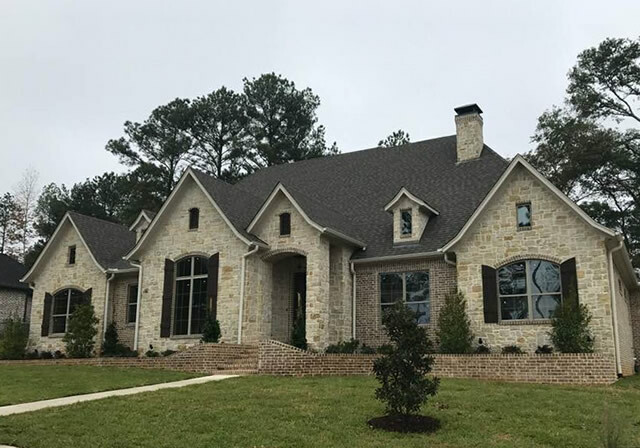 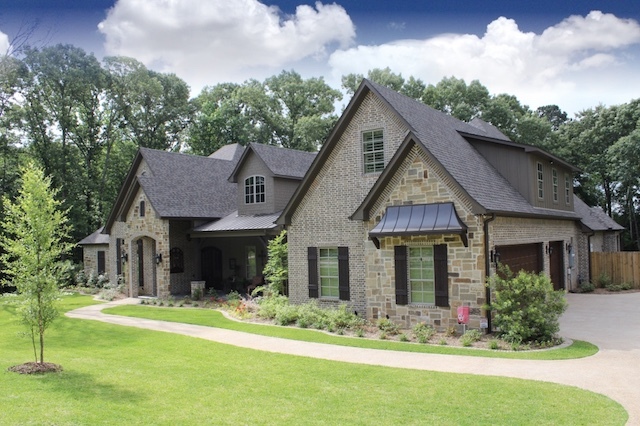 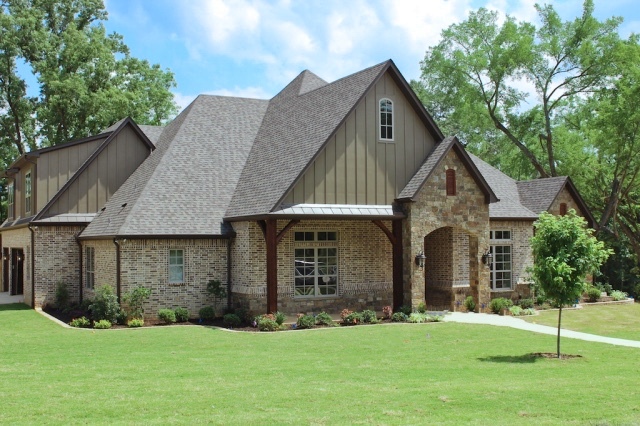 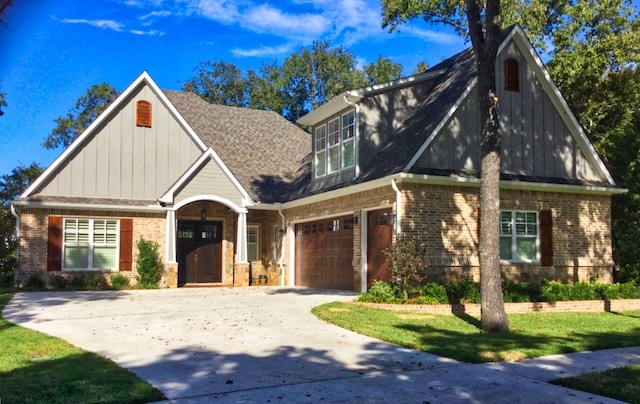 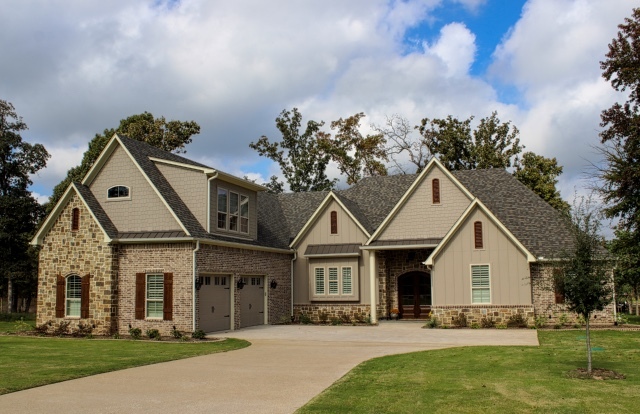 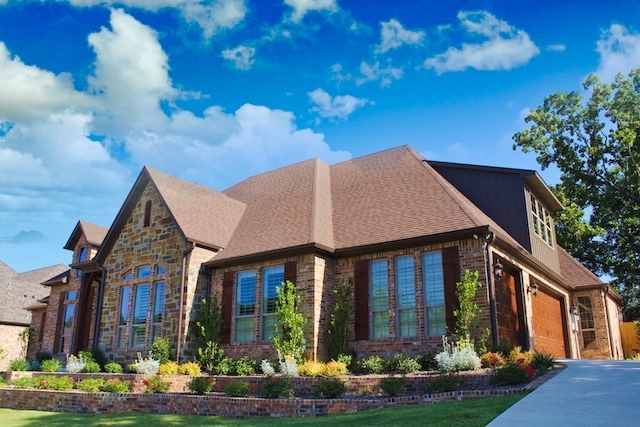 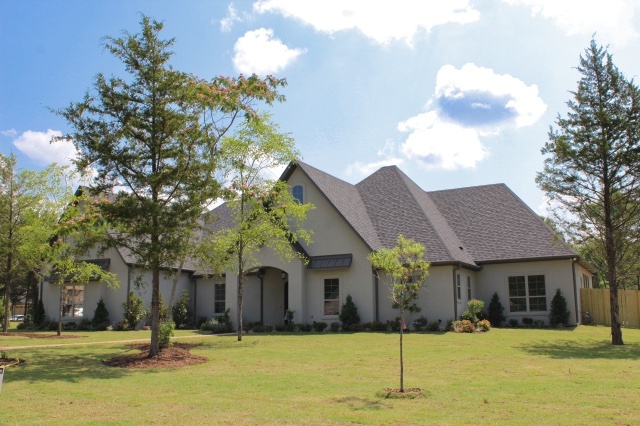 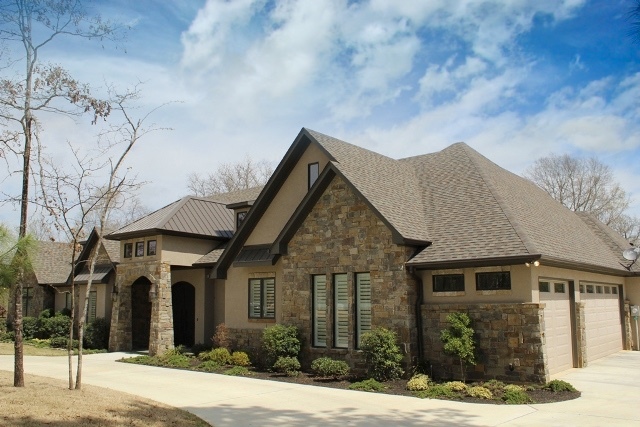 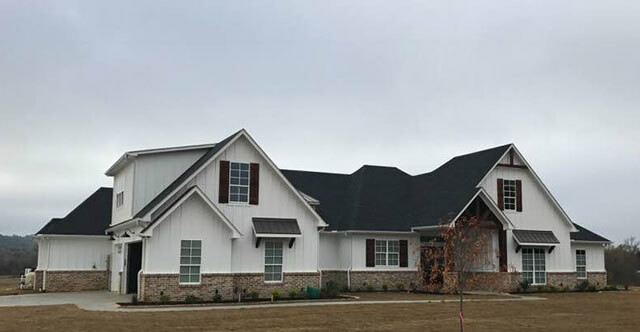 Trent Williams Construction Management has years of experience building a wide variety of custom homes in the Tyler Texas area. 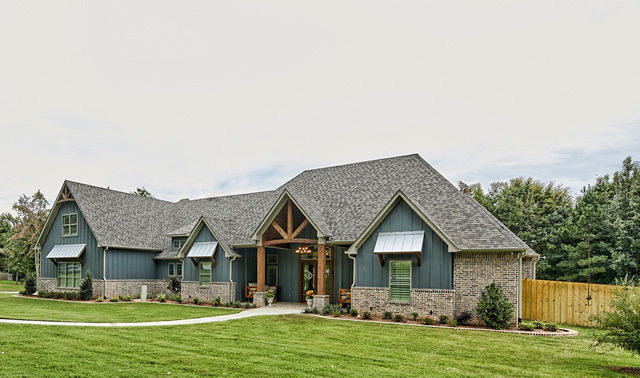 Shown in this section of the Idea Center are some exterior designs, features, and ideas featured in recent Trent Williams homes, and exterior design elements created by Trent along with his clients. 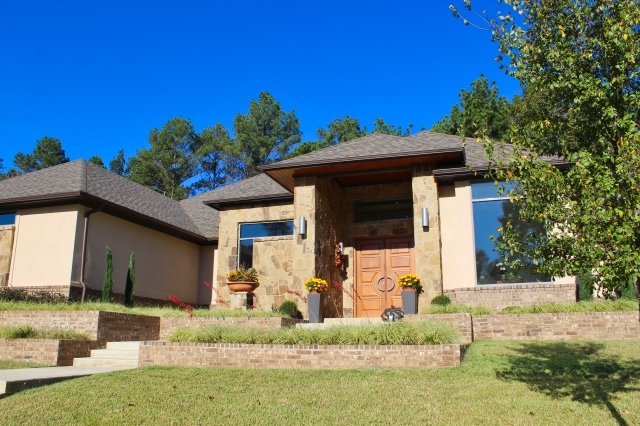 Also available on our website is a portion of our portfolio of home elevations of recently completed homes. 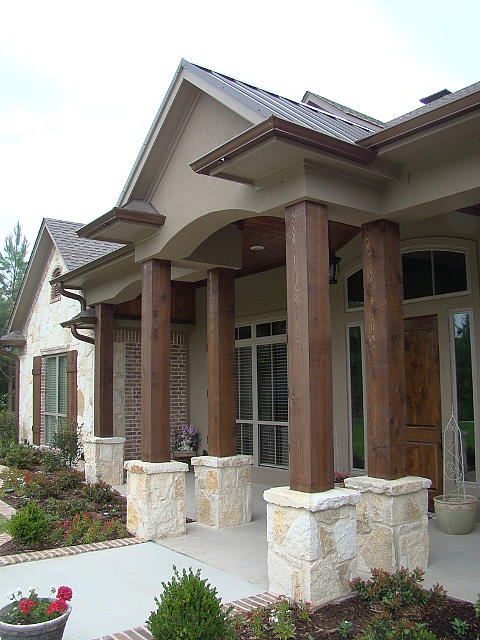 Designs feature the creative use of wood, brick, stone and various masonry techniques. 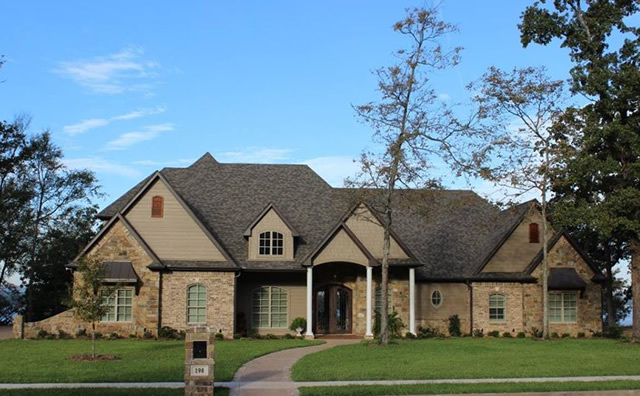 The company has been in business for over 15 years, and has built well over 300 exceptional homes in the Tyler, Texas area. 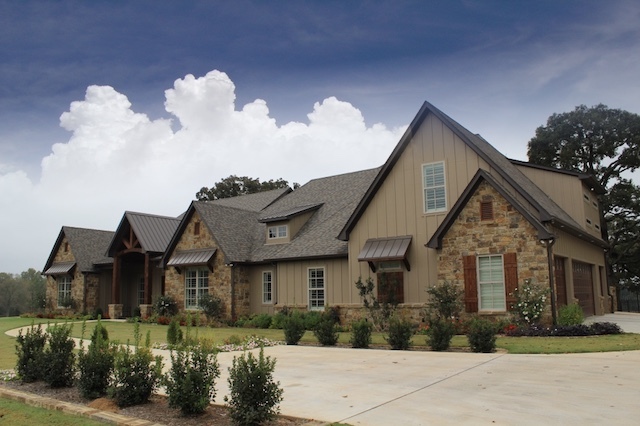 The range of these exterior designs is extensive, including traditional, transitional, modern, cottages, ranch style, Texas Hill Country and Craftsman. 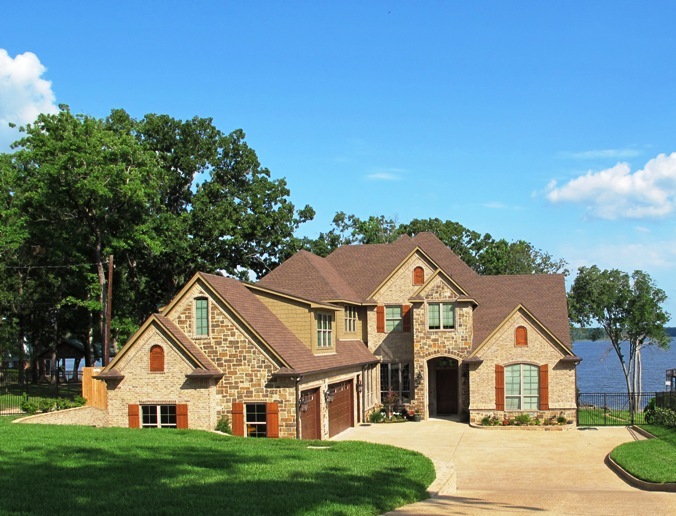 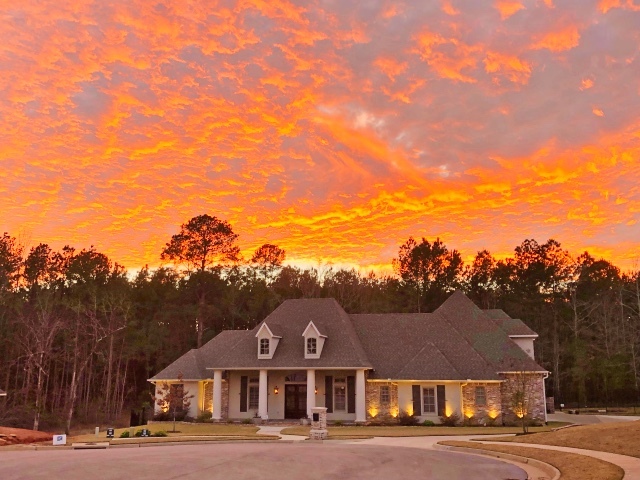 Homes have been built on country estates, property around area lakes such as Lake Palestine, smaller private lots, and in fine subdivisions, ranches, neighborhoods, gated communities and developments. 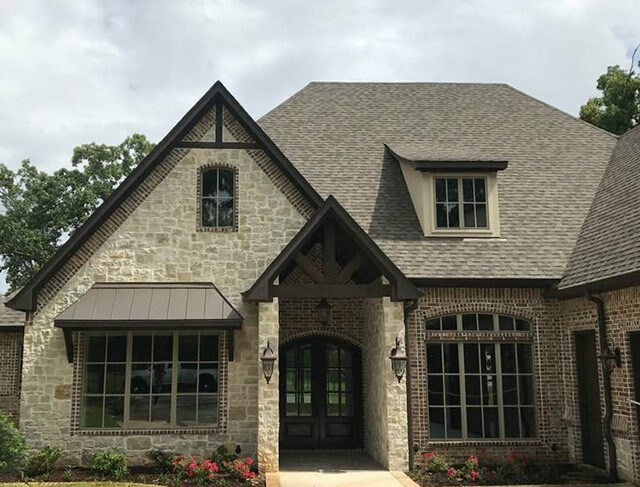 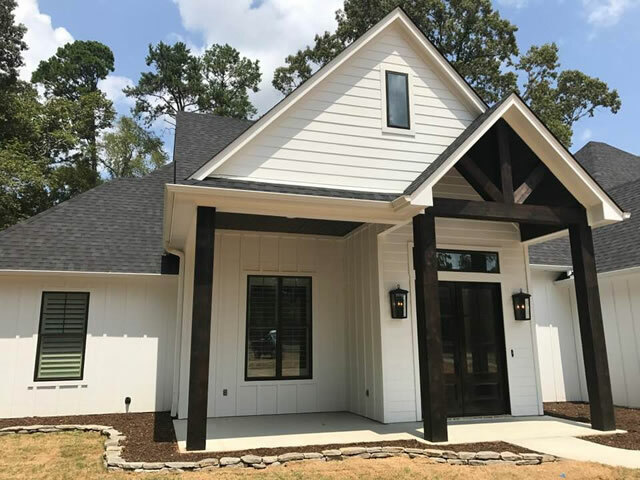 The company is a member of the Tyler Area Builders Association (TABA), and has built several Parade of Homes™ entries in that annual event sponsored by TABA. 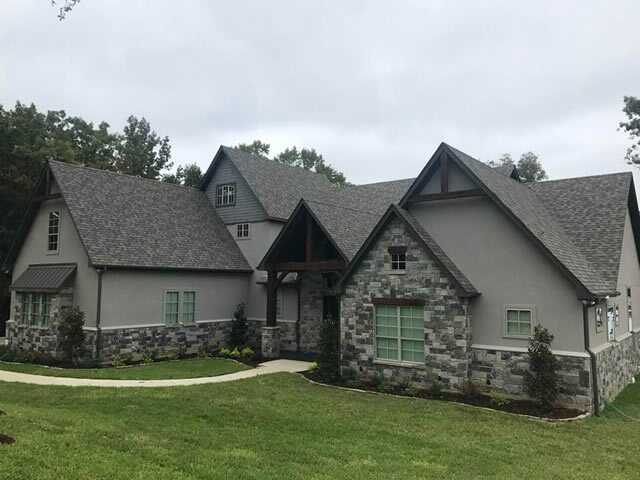 At Trent Williams Construction Management, we personally oversee the building process and make sure each homeowner is an integral part of the construction of their new home. 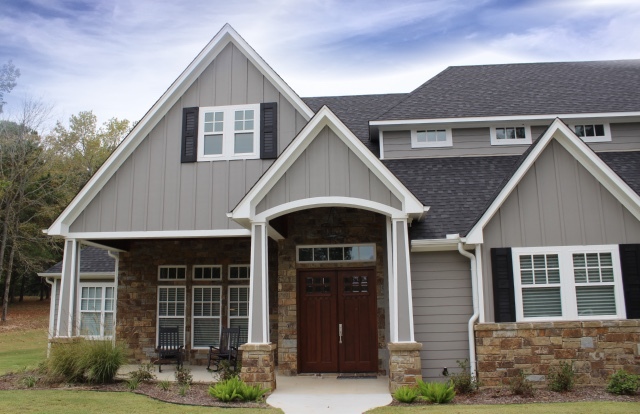 We do make home construction easier! 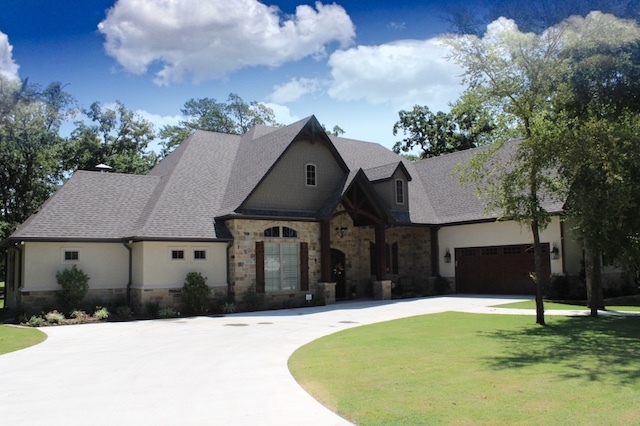 Trent Williams Construction Management has a proven system in place that guides homeowners through the decision making process of acquiring real estate. 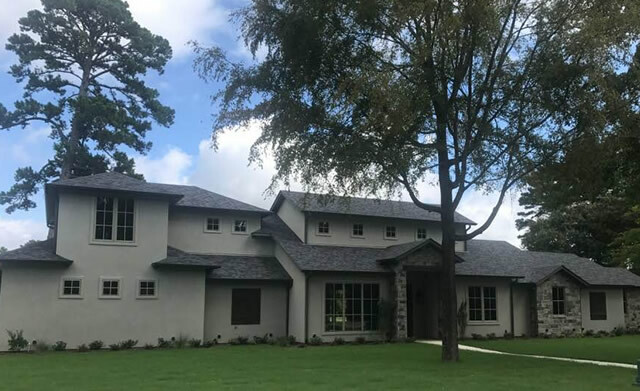 It is tied to a definitive timeline allowing the homeowner time to make decisions while at the same time ensuring the project runs on an optimal schedule. 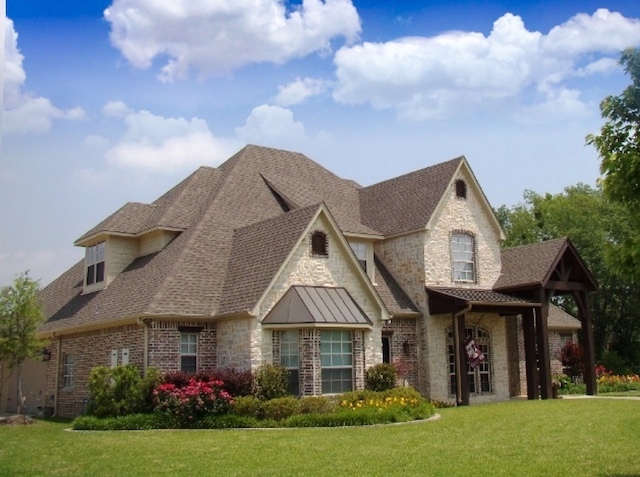 We believe that good communication combined with clear expectations results in a happy homeowner. 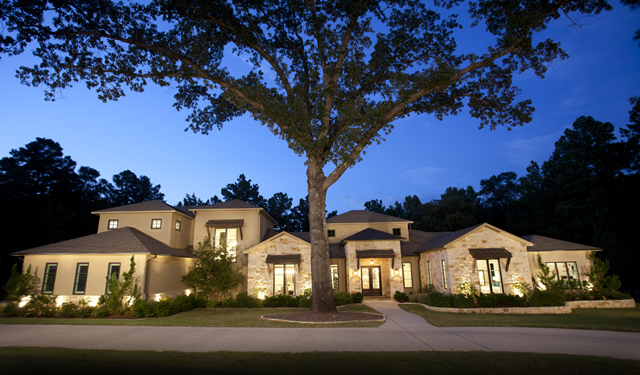 Through constant communication with the homeowner, we strive to anticipate their homebuilding desires. 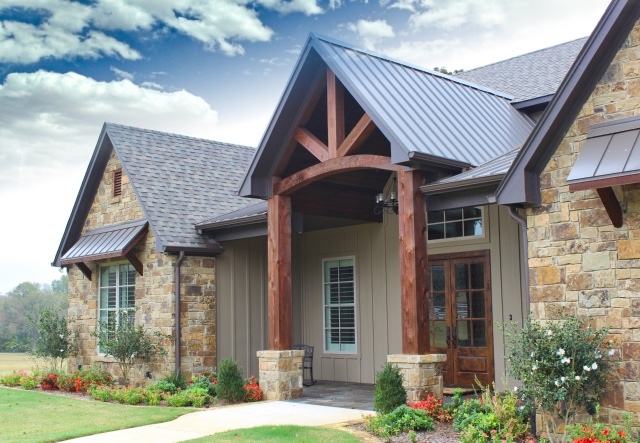 Visit with us at our Tyler design center to discuss your design styles and preferences, and see our complete portfolio of exterior design ideas, styles and techniques. 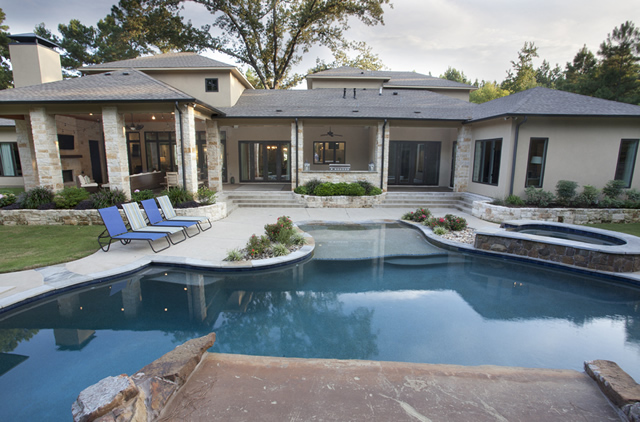 Contact Trent Williams to arrange a personal meeting on the design and construction of your Texas dream home. 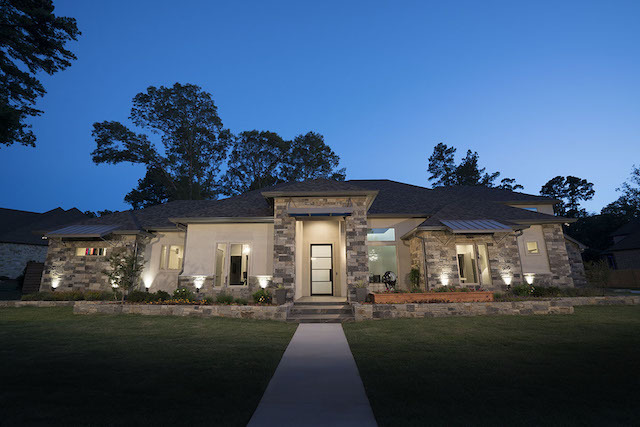 Our in-house design expertise and experience, coupled with professional relationships with leading interior decorators, result in stunning living spaces. 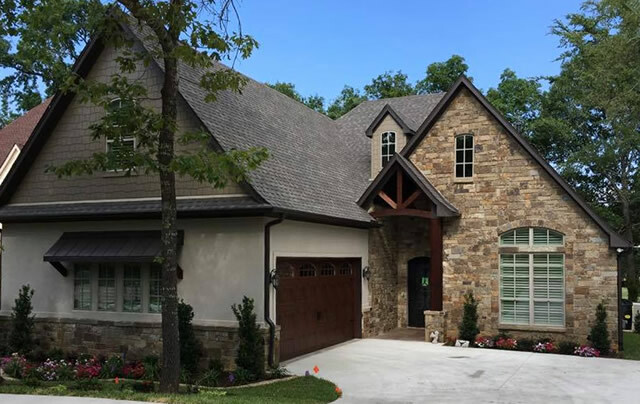 Shown below in the Idea Center are more custom home design and decorating ideas from Trent Williams Construction.